This series of guest blog posts introduces individuals and organizations that MYSTERY RANCH proudly partners with and supports. While we specialize in backpacks built for fire, military, hunting and mountain missions, these organizations carry the load in other ways. Their missions are to heal, protect, preserve, educate and bring awareness to causes that need all of our support. Retired Marine Colonel Eric Hastings remembers flight missions “high above the absolute death and destruction on the ground” during his tours in Vietnam. From the cockpit, he traced meandering ribbons that cut through the jungle and reminded him of the trout streams of home. At night, he dreamed of fly fishing. When he returned to Montana in 1969, to a nation decades from diagnosing Post Traumatic Stress (PTS), he went straight to the water. He tied a fly to a line and cast. The river, he claims, healed him. In 2006, Hastings and Dr. Volney Steele found they shared a vision of bringing warriors with both seen and unseen wounds from recent wars in Afghanistan and Iraq to Montana to find the peace and hope they mutually found through fishing. 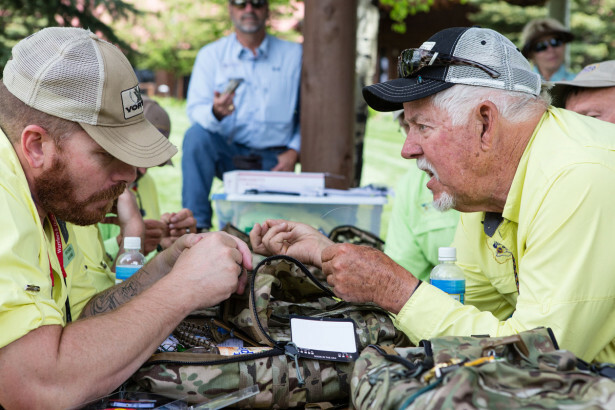 In July and September of 2007, Hastings, Steele, and dozens of other dedicated volunteers brought Warriors and Quiet Waters Foundation’s (WQW) first two groups of traumatically combat-wounded service members to Bozeman. The group knew they had a model that worked incredibly well, and began planning for 2008 and beyond. The partnership with MYSTERY RANCH began in 2011 when Col. Hastings walked into their showroom inquiring about a pack that could conveniently carry essential volunteers supplies such as sunscreen and a camera. MYSTERY RANCH met this need with a generous donation of eight locally made day bags that volunteers continue to use to this day. 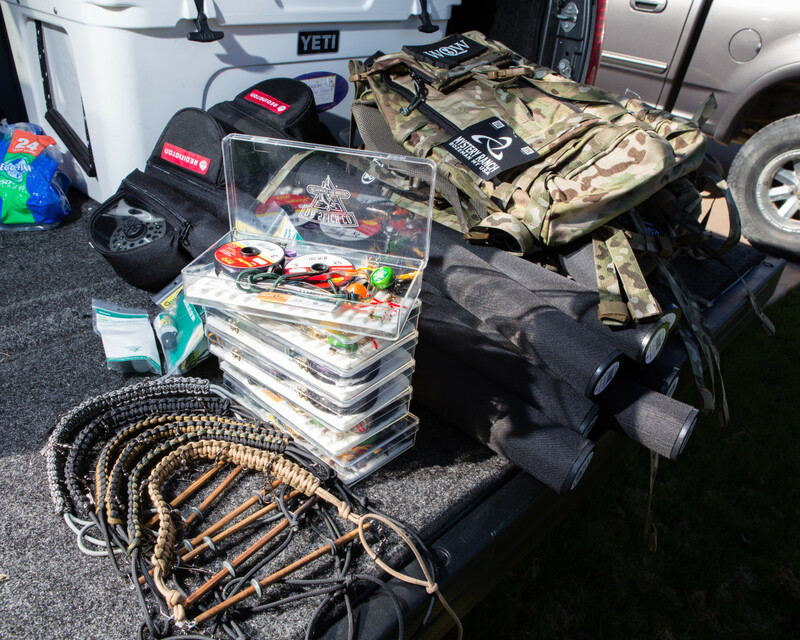 WQW continues to partner with MYSTERY RANCH to outfit every combat-injured participant with their own ASAP tactical pack, making the transport of fishing gear convenient and accessible during the six-day fishing experience and long after warriors return home. 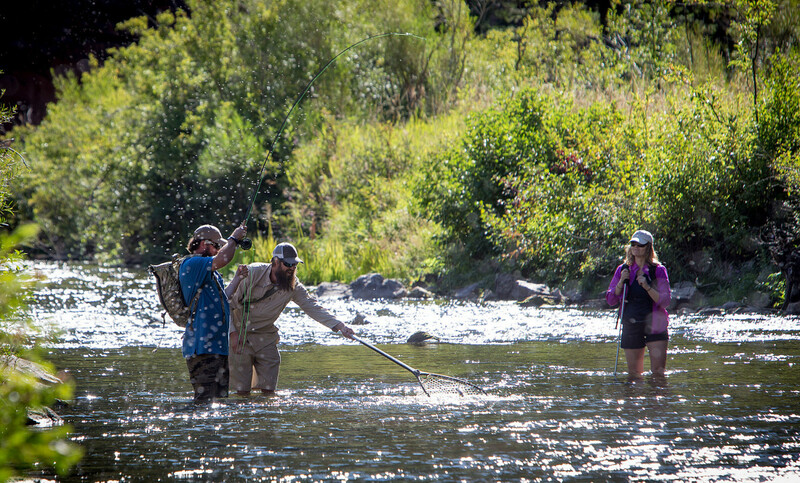 Because WQW believes fly fishing is a means to find peace and serenity wherever fishable waters are found, each warrior gets to keep the gear they were outfitted with in Montana. Based in southwest Montana, WQW’s therapeutic Fishing Experiences specifically serve the combat-wounded – either veterans or active duty service members – whose reintegration challenges include, but are not limited to physical limitations, depression, anxiety, sleep deprivation, distrustfulness, anger, strained personal relationships, transitioning from military to civilian employment, and loss of “the brotherhood.” Many of the wounded are young and will need decades of help to successfully reintegrate into society.